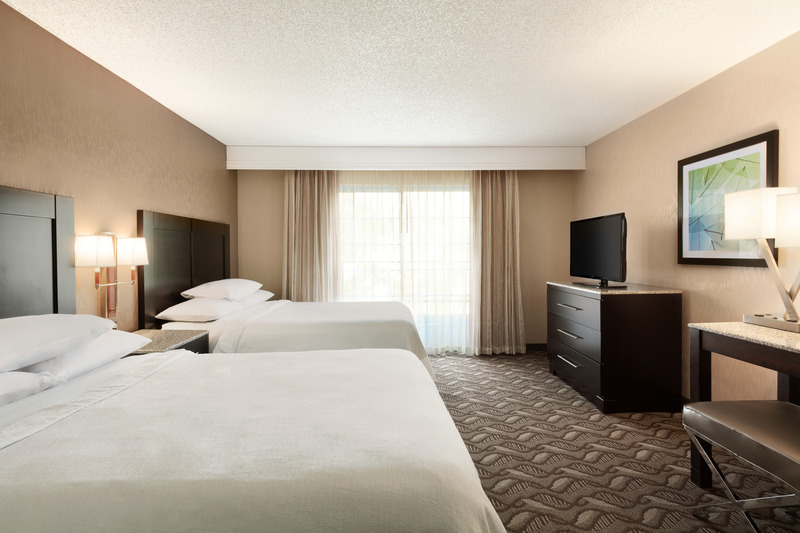 Embassy Suites By Hilton Arcadia Make your day hotel stay enjoyable and comfortable by booking your day stay at Embassy Suites By Hilton Arcadia. If a fun-filled daycation is in your mind, look no further for you have reached the right spot. 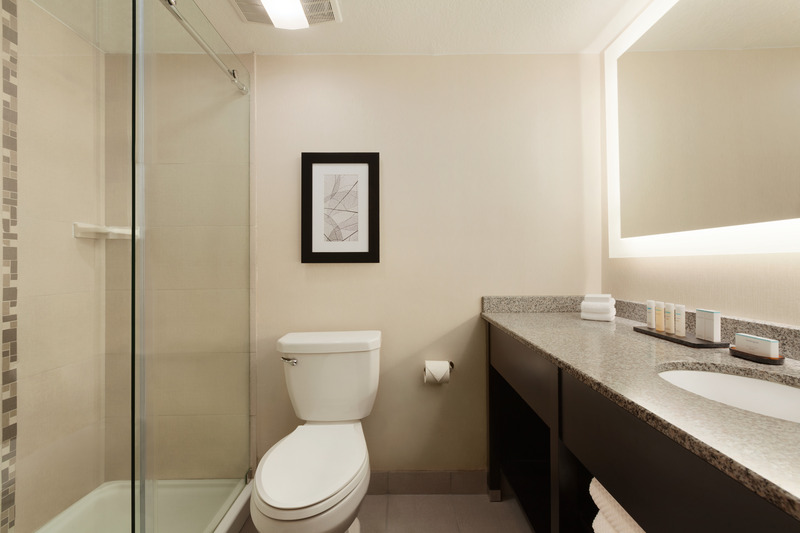 Offering modern amenities and convenience at every step, Embassy suites by Hilton, Arcadia will transform these thoughts into reality. 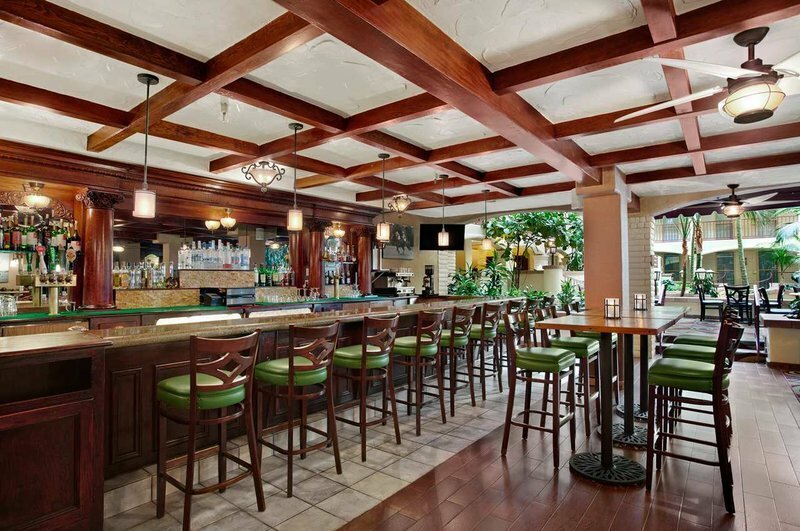 Experience the relaxing vibes of this south Californian destination in Arcadia, Pasadena. With the flexible option of booking a hotel room for a few hours, you can enjoy some awaited relaxation with family and friends. 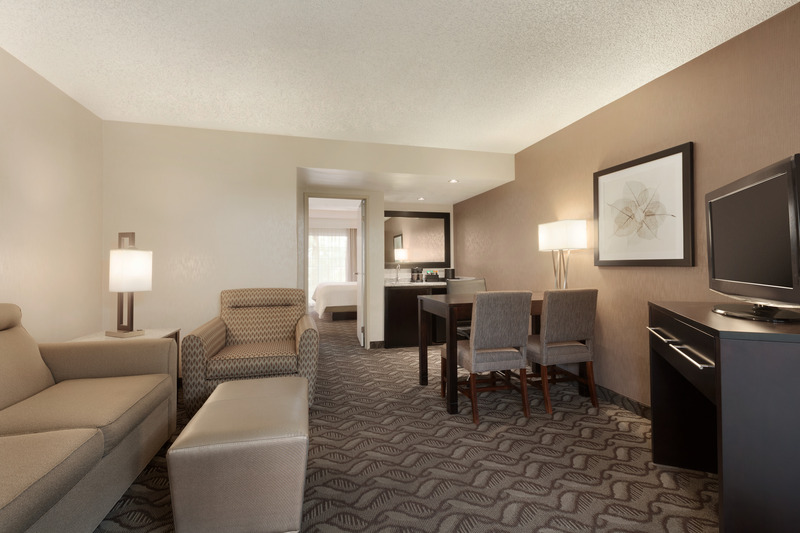 The suites extend comfort and convenience with their spacious rooms and necessary amenities. 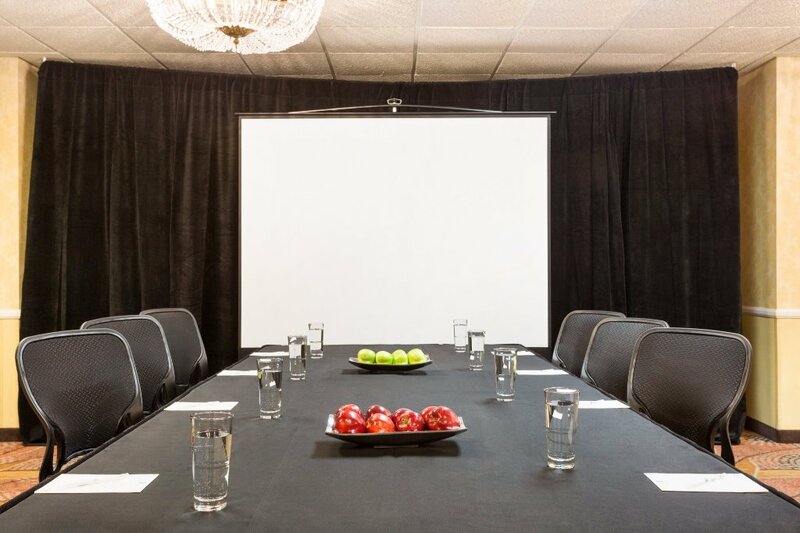 Each of the suites offer free Wi-Fi, coffee maker, mini refrigerator, microwave, two flat screen TVs, separate living room with sofa, comfortable beds, and work desk. This makes it a good day use hotel for the entire family. 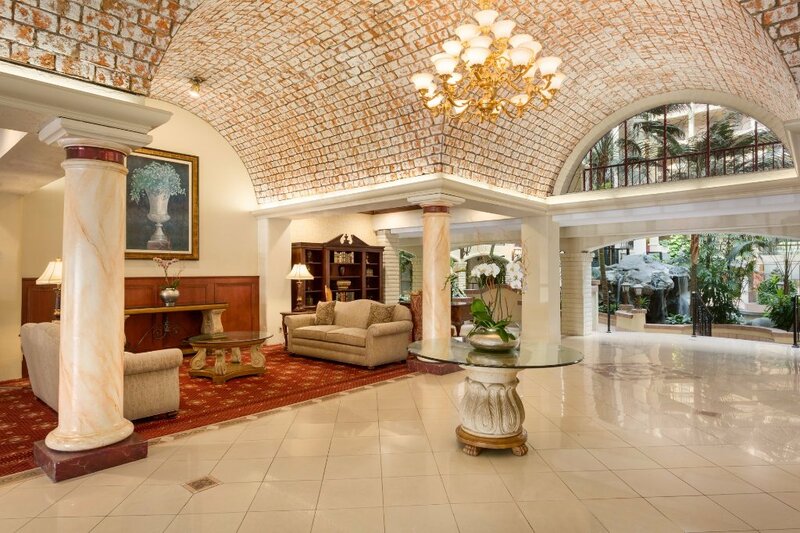 After a comfortable stay, head over to the indoor swimming pool and whirlpool. 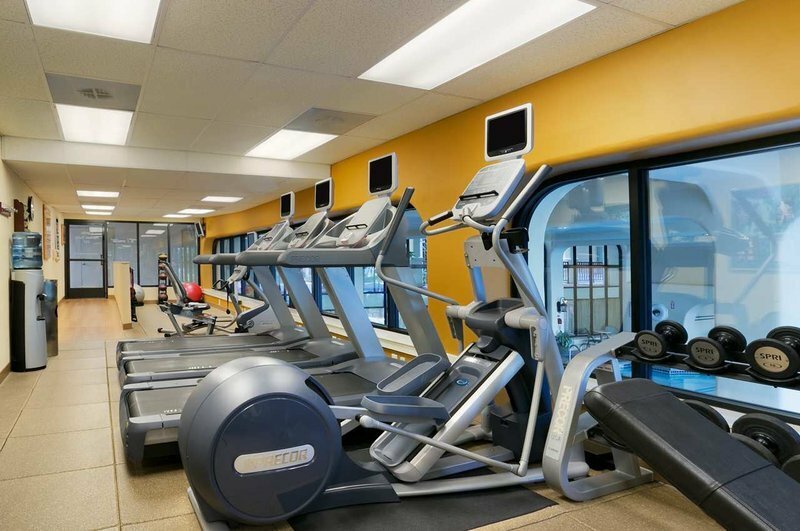 Flex muscles at the 24 hours fitness center or relax in the common area. The hotel also offers complimentary shuttle service to destinations in the neighborhood. 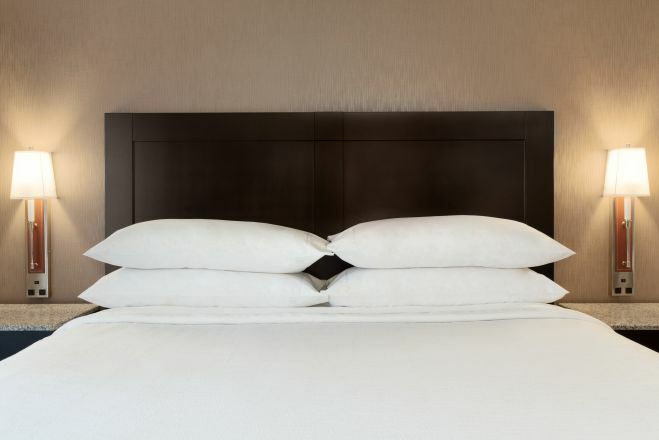 Make the most of your day stay with loads of option in the vicinity. The hotel is surrounded by numerous restaurants, shops and cafes. Enjoy the breathtaking sight of San Gabriel Mountains, while exploring lots of natural beauty. Visit variety of parks, botanic gardens and recreational areas in the neighborhood. The Angeles National Forest and Santa Fe Dam recreation area are must visit spots in the area, located just few miles from the hotel. 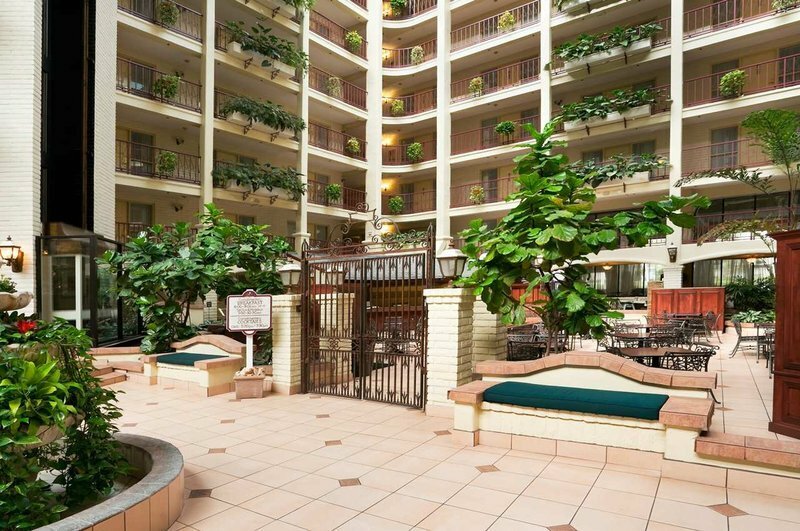 A hotel to use for the day at a prime spot, Embassy Suites by Hilton is truly the perfect choice. Angeles National Forest — A vast natural space in the area, Angeles National Forest is four miles from the hotel. With spectacular views of the mighty San Gabriel Mountains, it extends opportunities of diverse outdoor activities for the entire family. It offers well developed campgrounds, picnic tables, walking trails, besides fishing, skiing, and swimming. Los Angeles County Arboretum and Botanic Garden — Located in the Santa Anita Park, this picturesque garden offers variety of plant species and trees. It houses Queen Anne cottage, Santa Anita train depot, herb garden, aloe garden, desert display garden, and peacock café. A fun spot for the entire family, it has lots of attractions for every member. 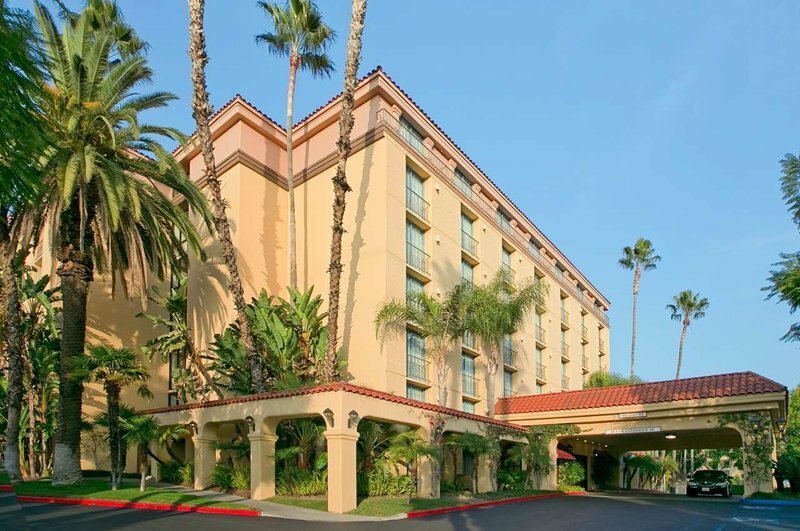 Huntington Oaks Center — For all your shopping needs head over to this shopping mall less than two miles from the hotel. Enjoy food and shopping at the destination that has something for everyone. With diverse cuisines and multi-specialty stores, the Huntington Oaks Center is a fun-filled hub for all. Pet animals are not allowed.